Have you hear about Appetito24 before? Yes? Cool. No? 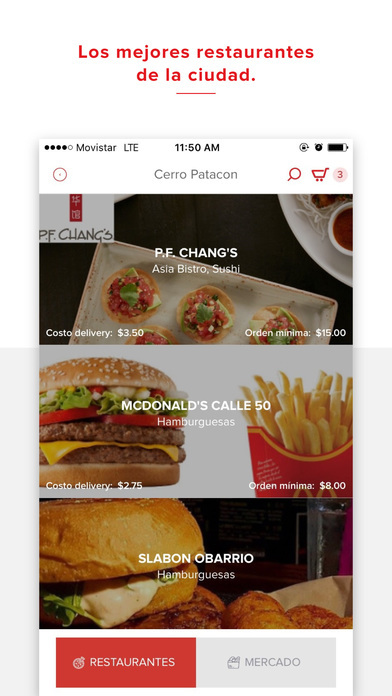 Well, it’s a food delivery app where users can order food from their favorite restaurant in the city to their house or office, in Panama. In this field you can find some providers similar to Appetito24, like Uber Eats, Glovo, Eat24, Instacart and Amazon. I’m very proud to tell you that 4Geeks engineering and design team helps to Appetito24 run, by making possible that the mobile app to be up and running. It sound easy to say, but it’s a titanic work. Details counts. 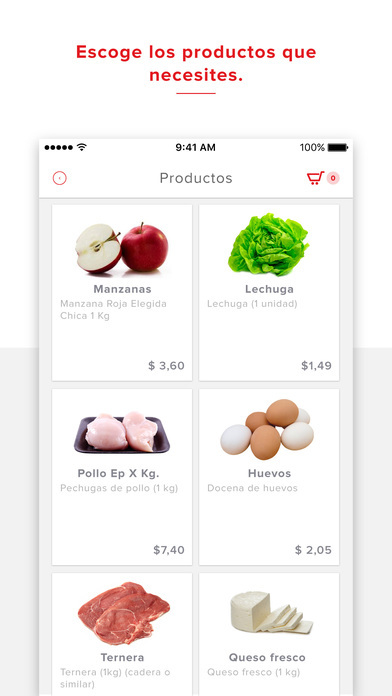 Plus to order food by the mobile app, users can buy market products directly from home (chicken, eggs, cheese, apples, etc). Nowadays the app serves more than 200K users, and tons of orders daily. We have been closely working with 4Geeks for months, developing in different languages for our ongoing operations in Central America. Support/Quality and delivery time are always met. We look forward to continue doing business with them in this and new projects to come. Appetito24 is today under the PedidosYa group. PedidosYa is right now delivering food in Argentina, Bolivia, Brazil, Chile, Paraguay, Panama and Uruguay. Get more details about the work we did on this product, like the technology stack, the solution we implement and some extra key points, by visiting the case study page. Also, if you are curious person, take a look at the 4Geeks Product Development Cycle to get know how we design and build products like Appetito24. 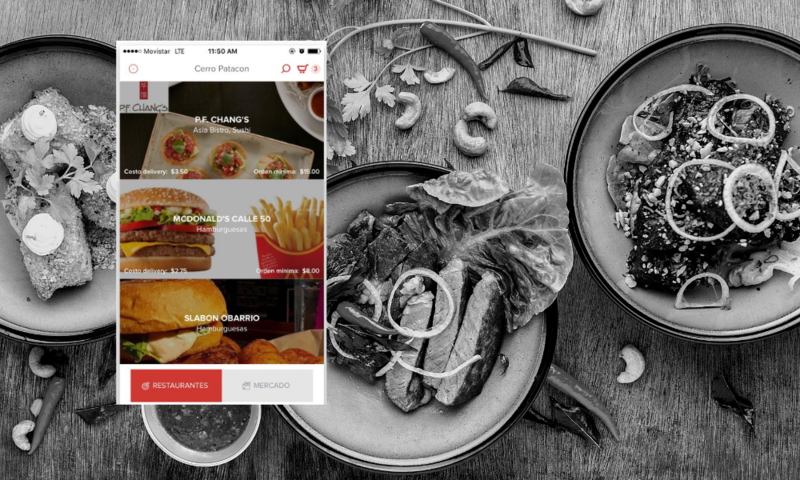 So guys, if you are in Panama and you are so hungry, just download the mobile app for Android and iOS.